As pastors, we tend to identify ourselves my our ministry status. But how is that affected by the ups and downs of attendance, congregational favor/disfavor, and change? 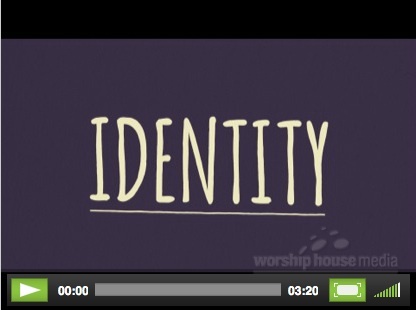 This short video from Worship House Media reminds us of how our spiritual identity in Christ can be source of stability and encouragement. Exchanged Life and Missions on Vimeo. A SHEPHERD WITH THE LAMB! Until a ministry that was ‘vaster’! Where missions did him suit! With a team of believers by his side. But the churches are home grown! He is now present with his Lord!